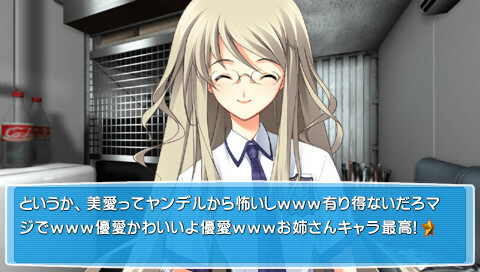 Original title カオスヘッド らぶ Chu☆Chu! 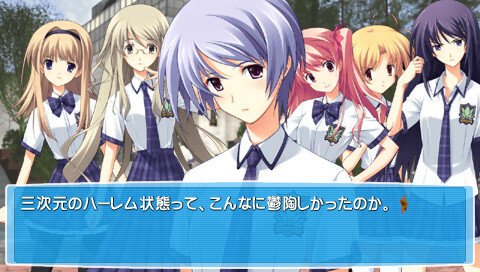 Summer finally comes to Tokyo, and Takumi can hang out with girls as much as he wants... in his mind. 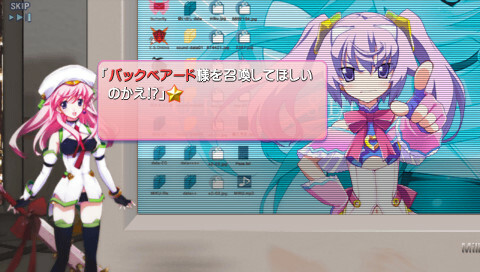 His will to stop being a useless otaku creates a dream world where the girls love him, and the only way to destroy this reality is to kill Seira-tan. 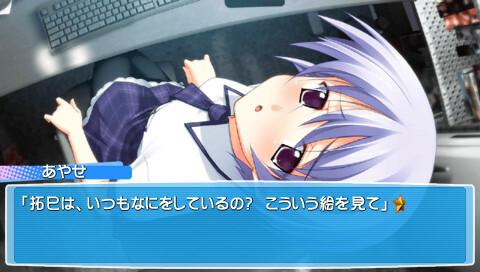 But until then, Taku can enjoy his dating-sim life! 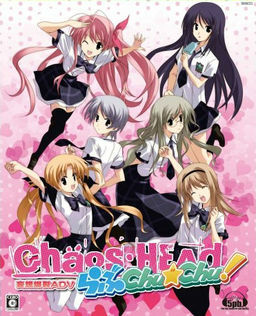 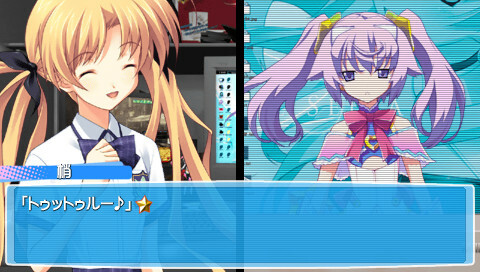 2012-11-22 15+ Chaos;Head Love Chu☆Chu! 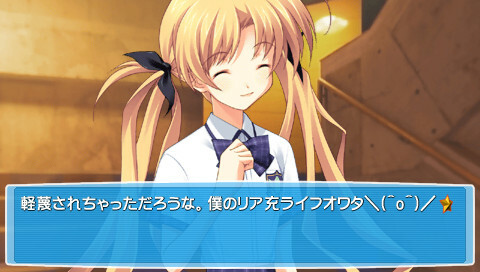 2018-04-24 15+ Chaos;Head Love Chu☆Chu! 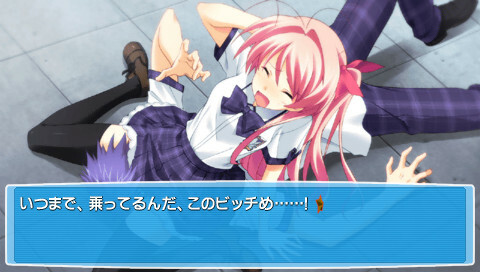 2018-04-25 15+ Chaos;Head Love Chu☆Chu! 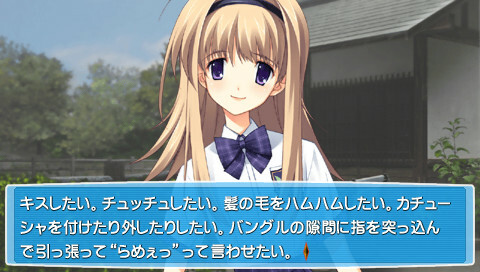 Itou KanakoED "Kono Sora no Kanata Ni", PSP ED "Hateshinai Soukuu e"
Nao360 OP "Synchro Shiyouyo", PSP OP "Flag Tateyou Yo", PS3 OP "Gokujou HEAVEN"
Sakakibara YuiED "Inori no Violette", PSP ED "Hisui no Caviliere"